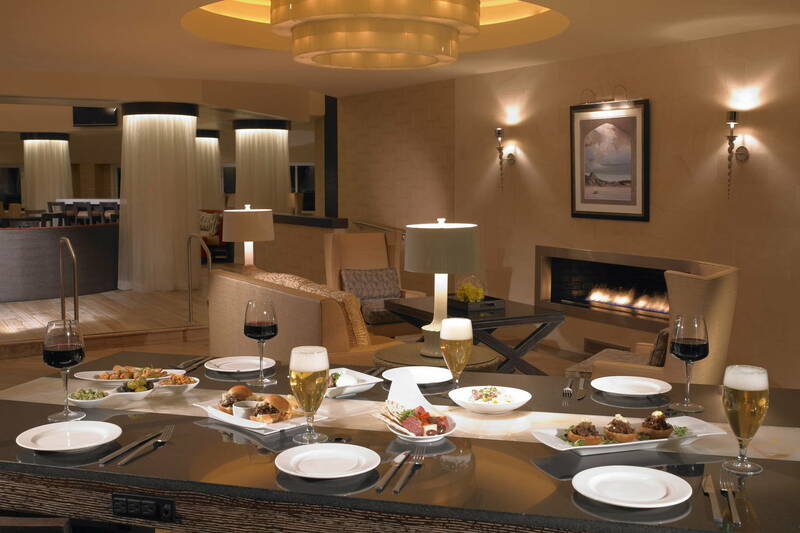 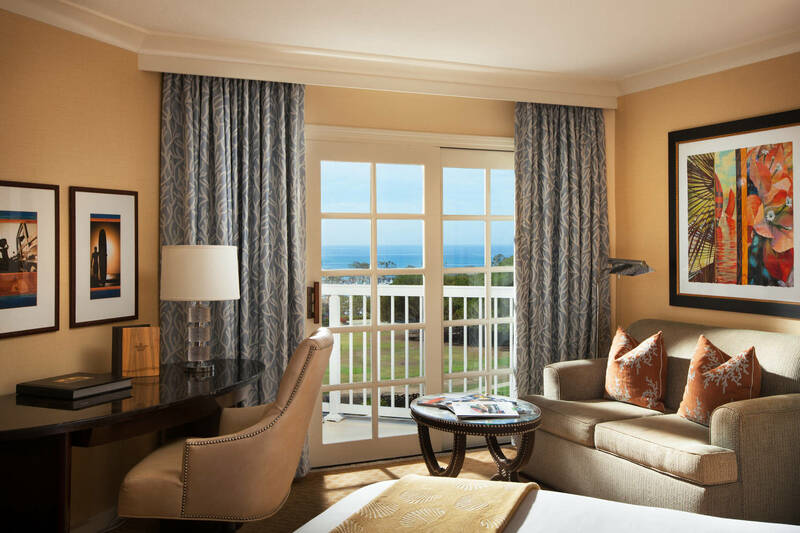 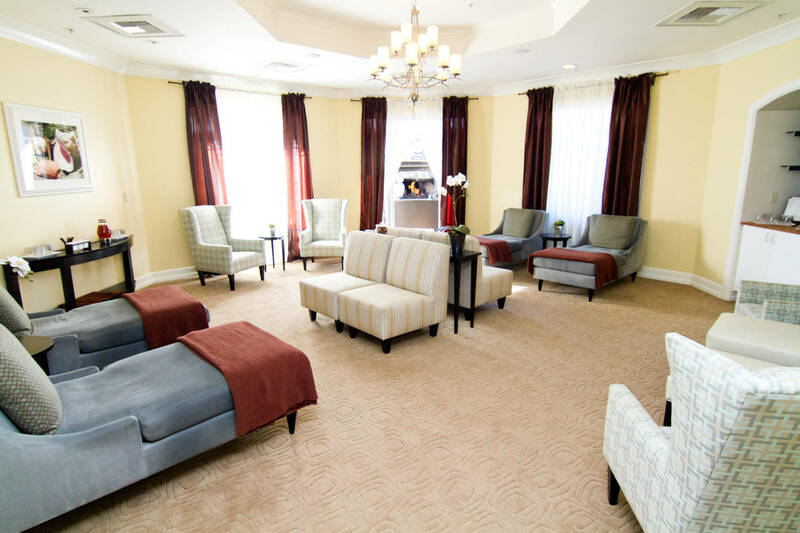 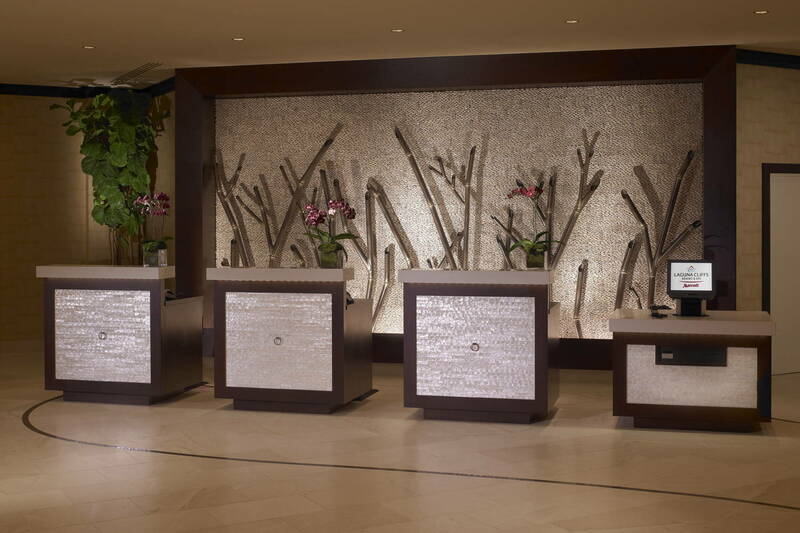 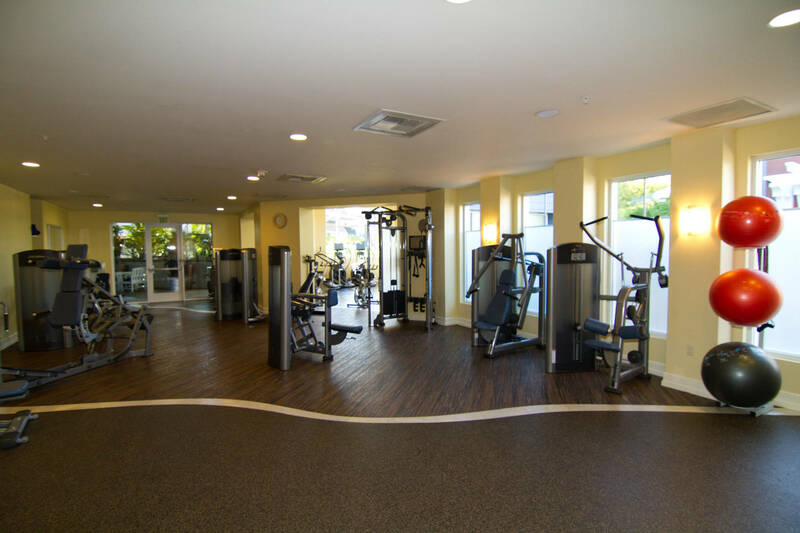 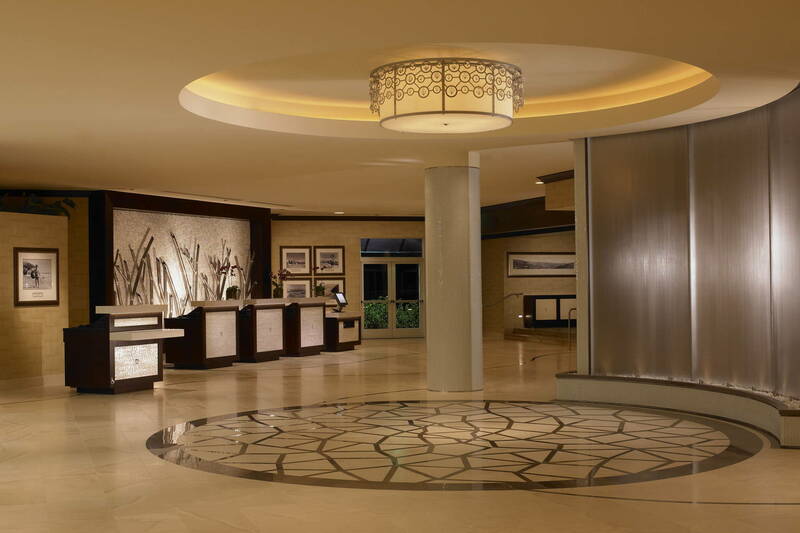 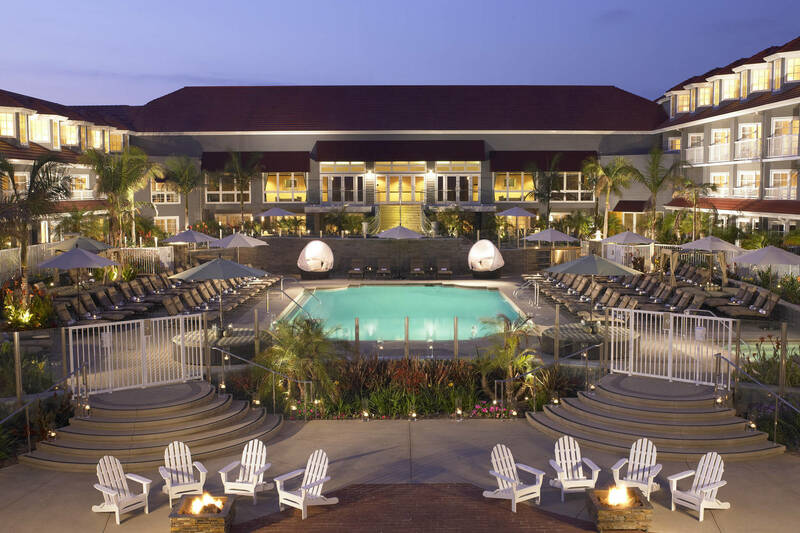 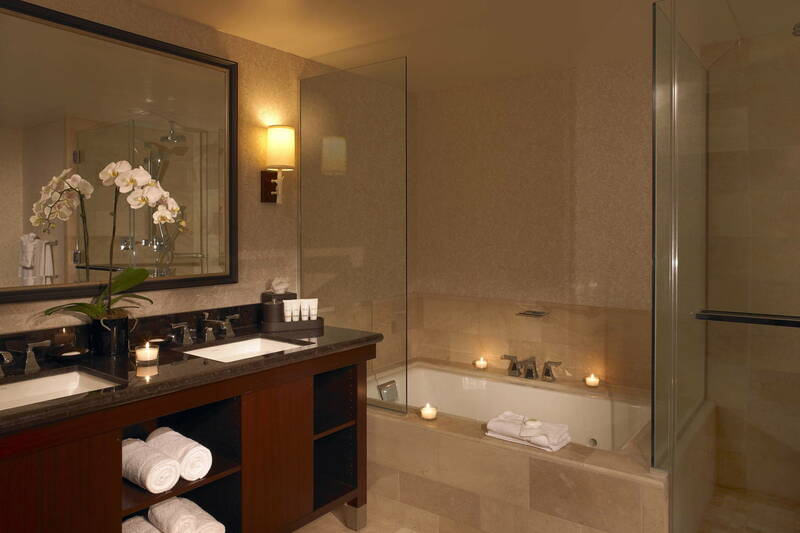 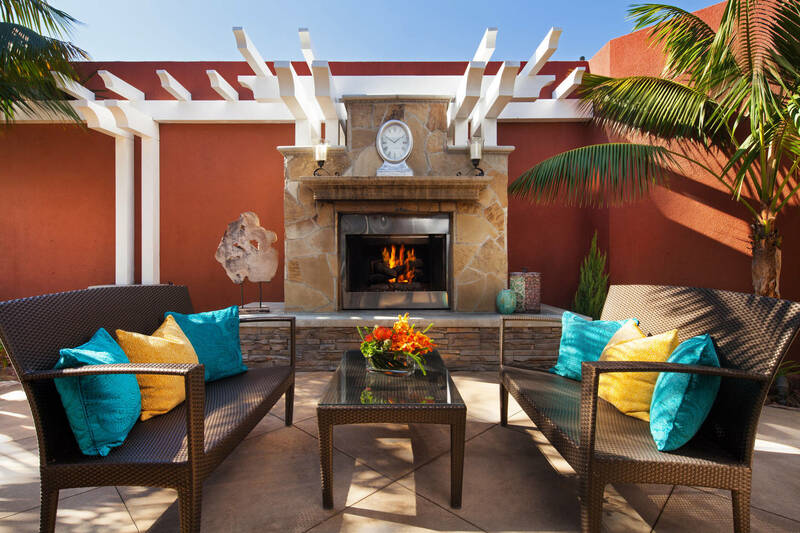 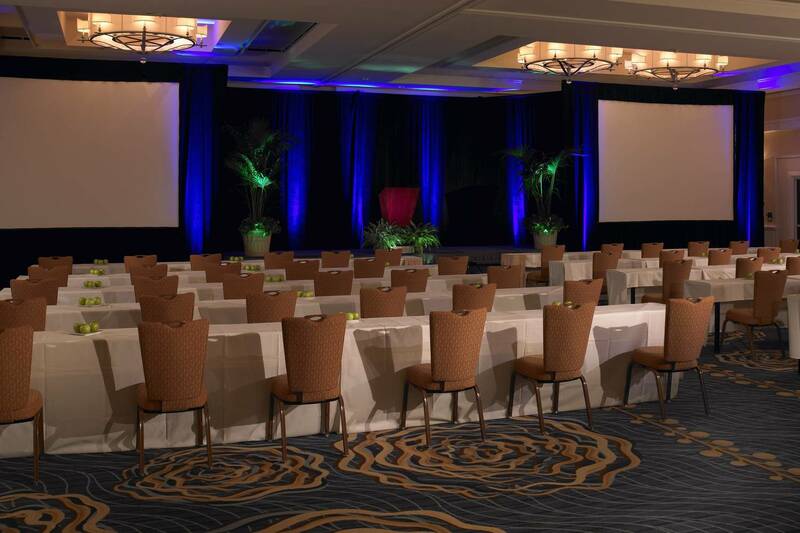 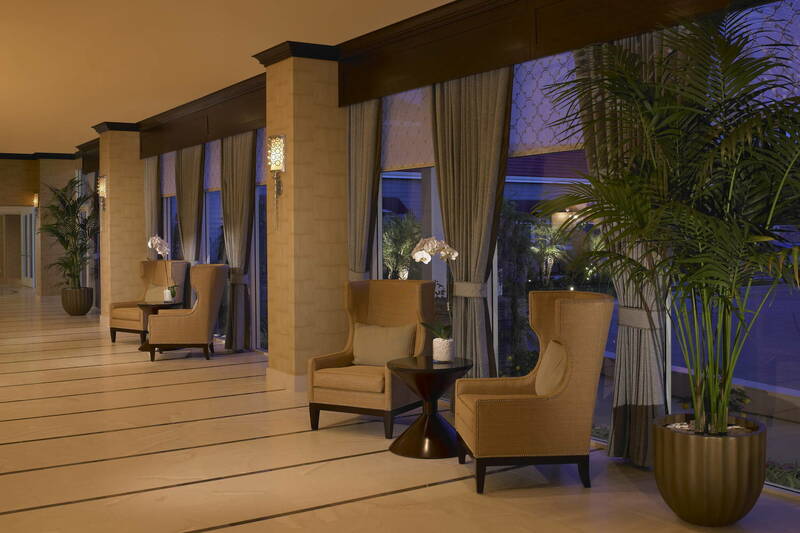 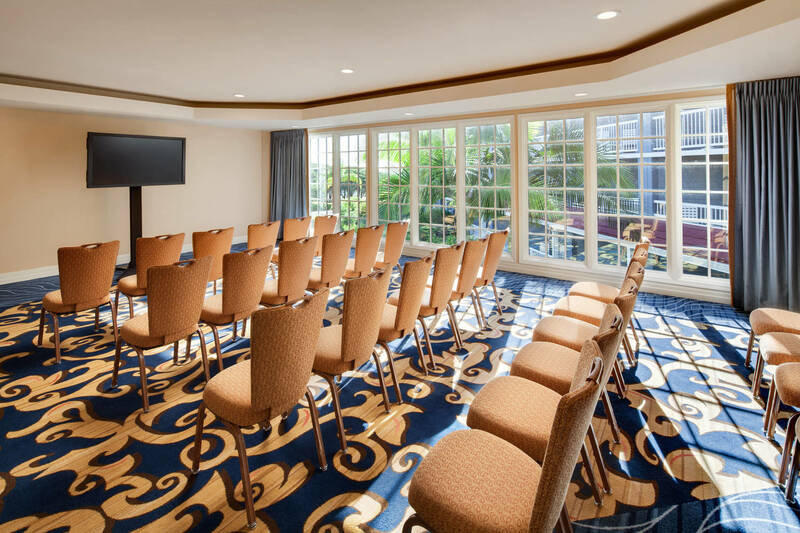 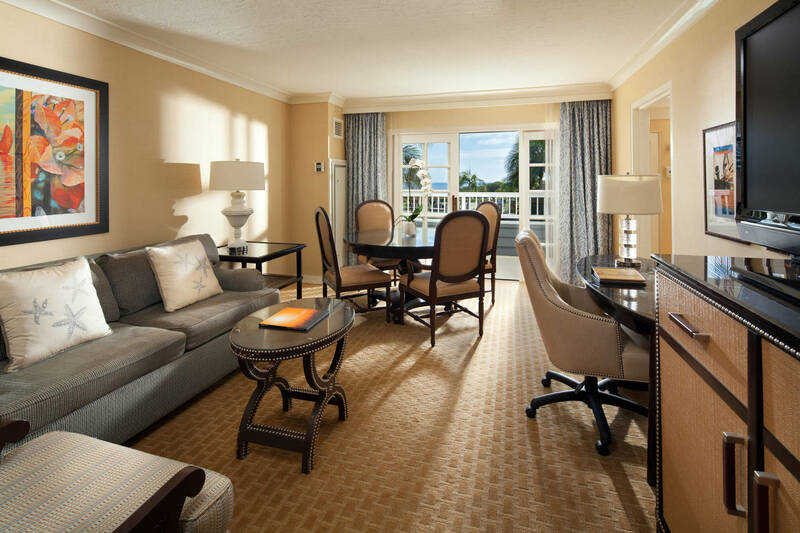 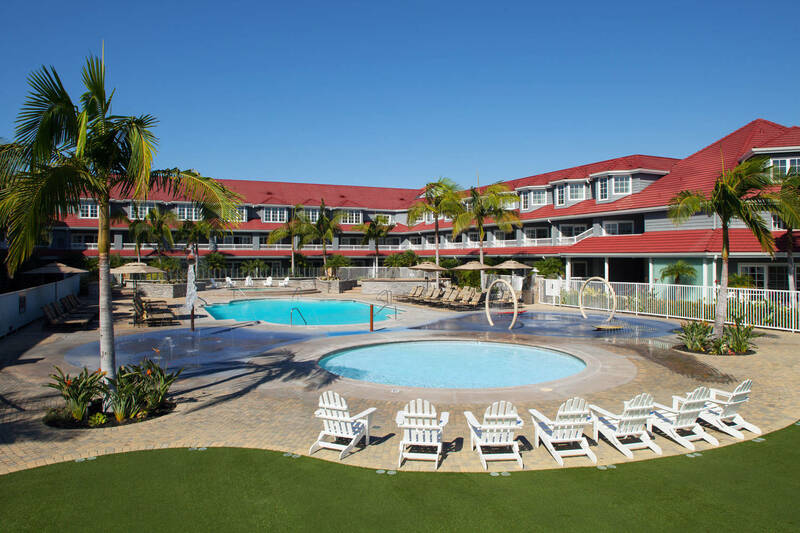 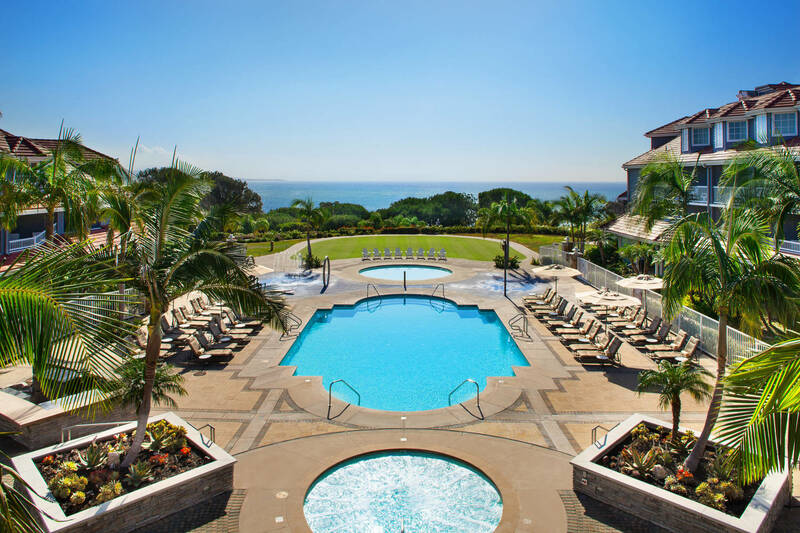 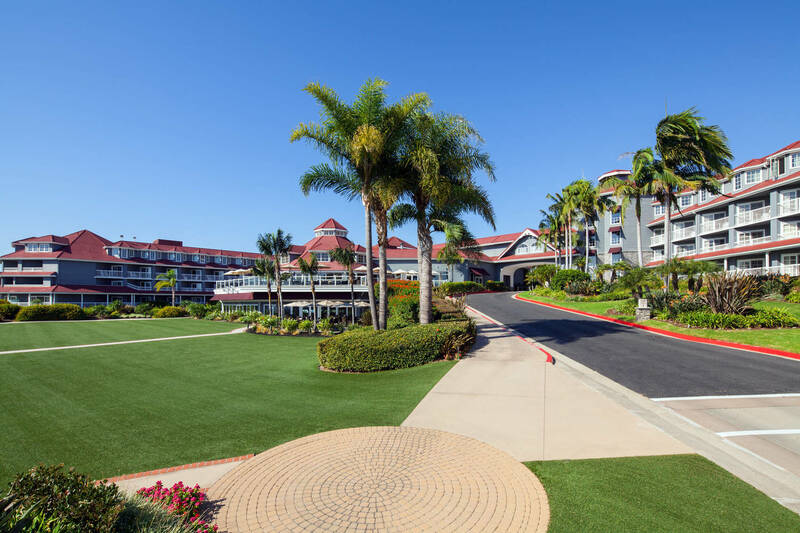 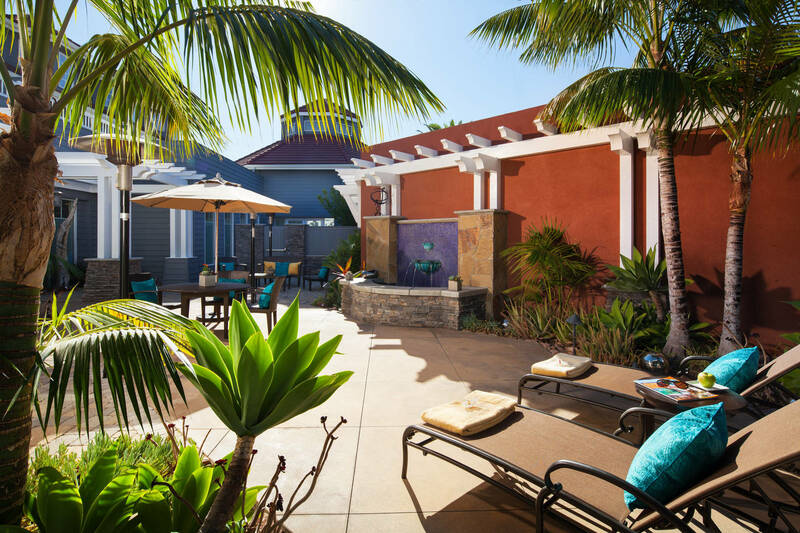 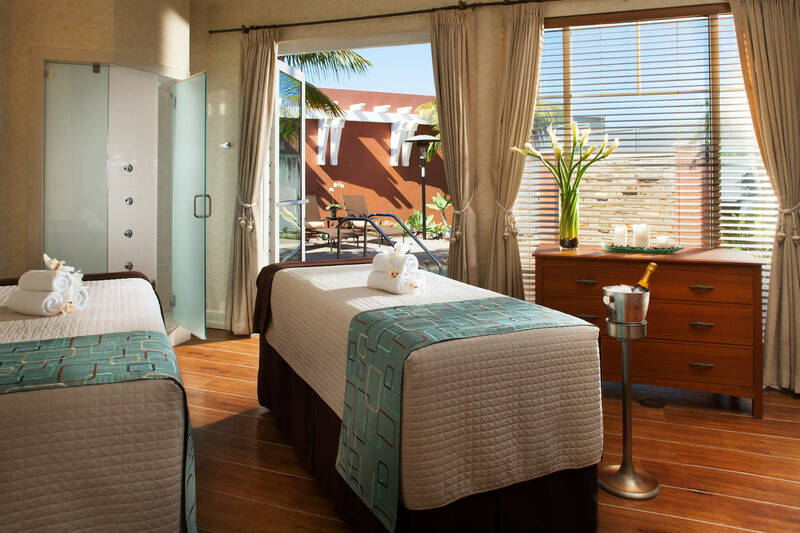 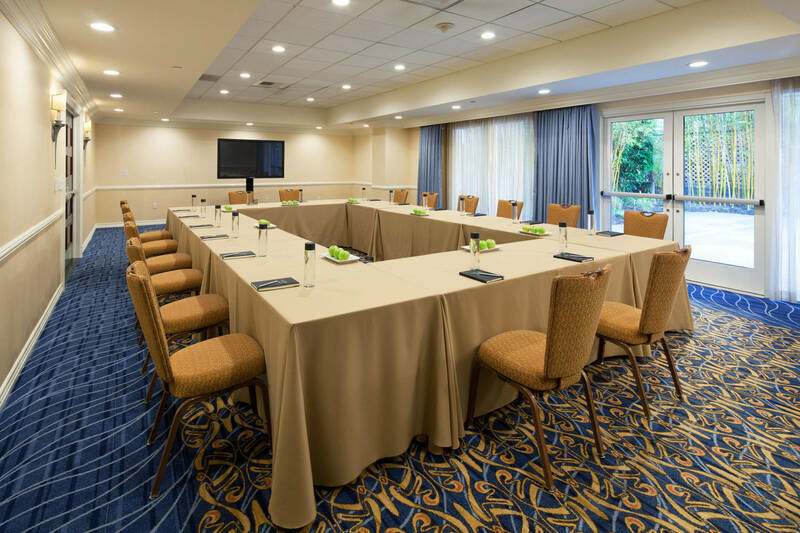 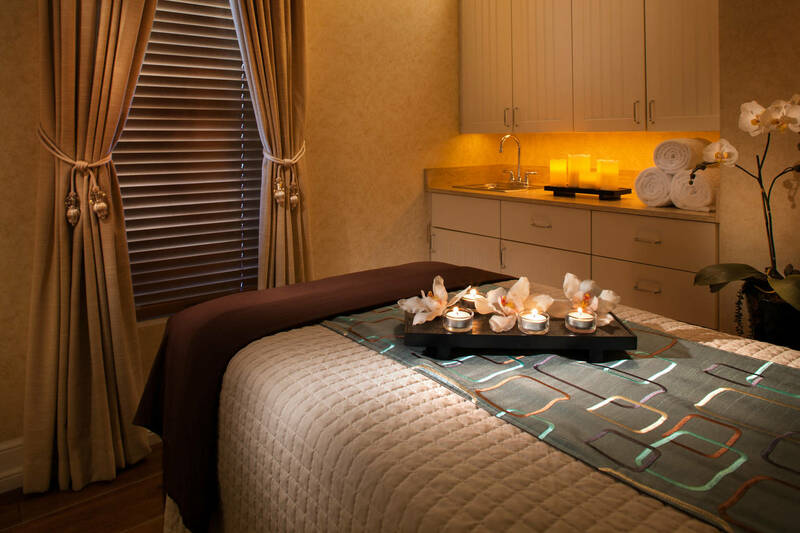 Uncover new levels of comfort and convenience at Laguna Cliffs Marriott Resort & Spa. 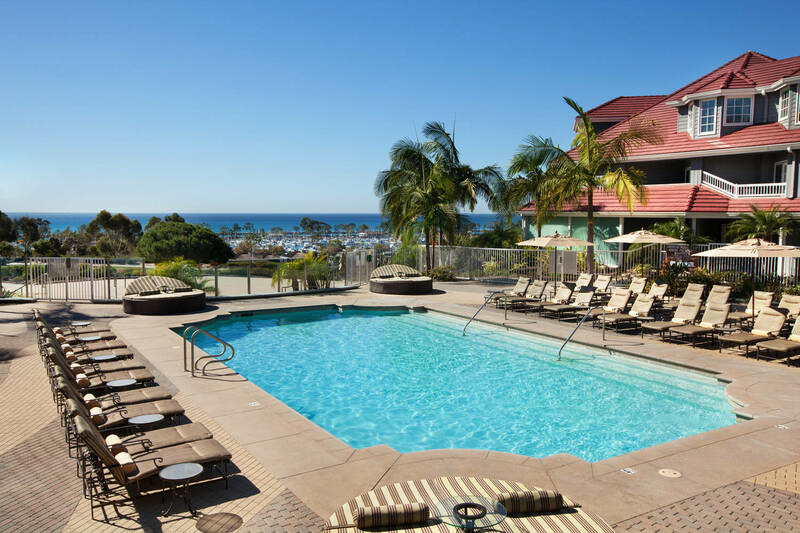 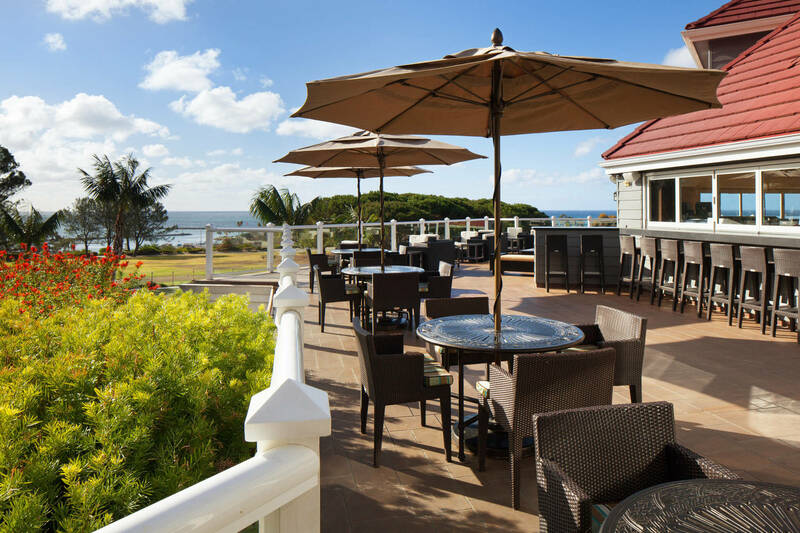 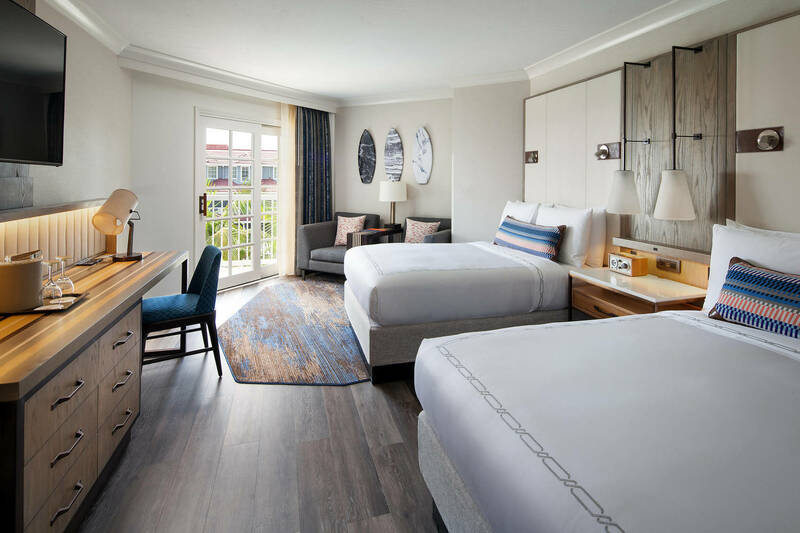 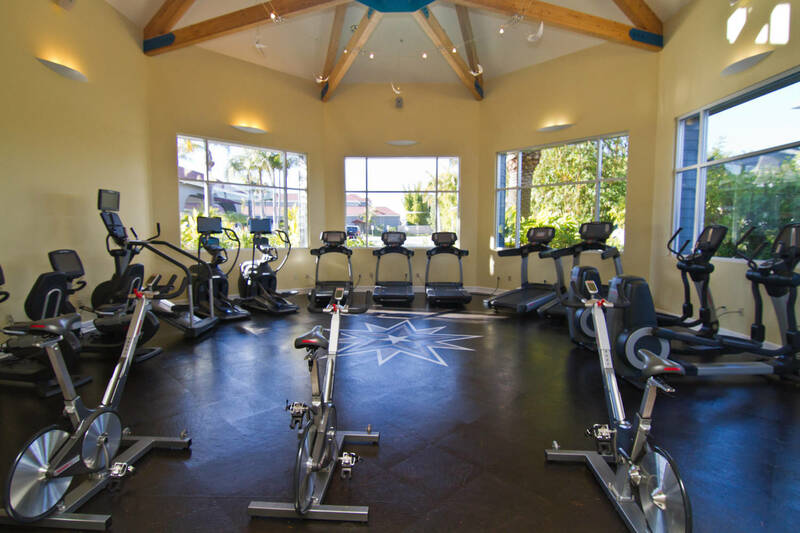 Positioned in Dana Point, our beach-chic hotel boasts breathtaking views of the Pacific Ocean and a prime location near Doheny State Beach, San Juan Capistrano and Laguna Beach. 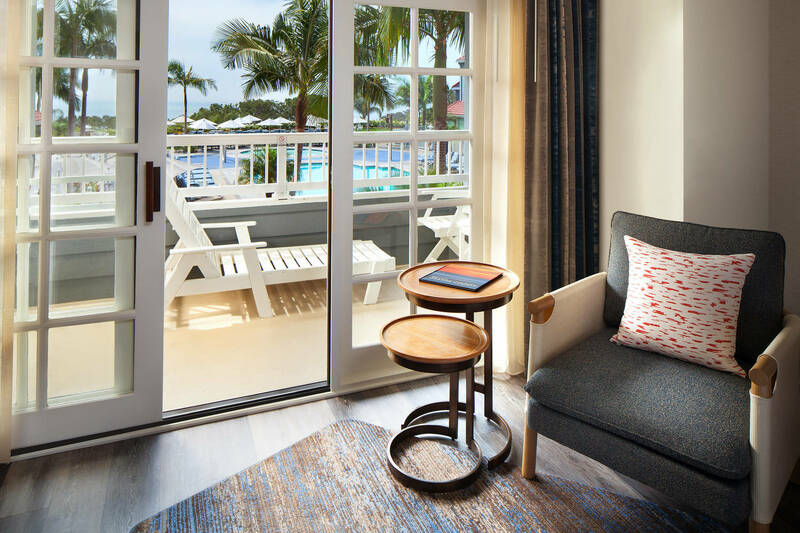 Throughout our resort, guests will enjoy a casually sophisticated setting across our rooms, restaurant, and full-service spa. 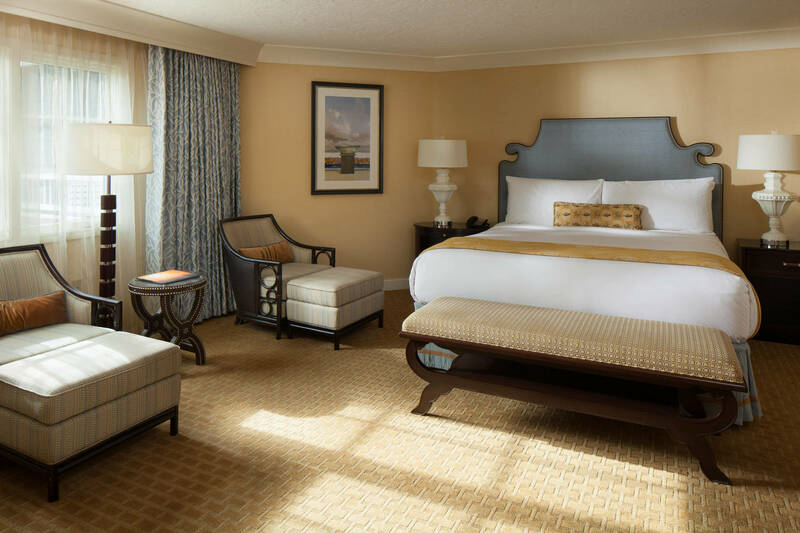 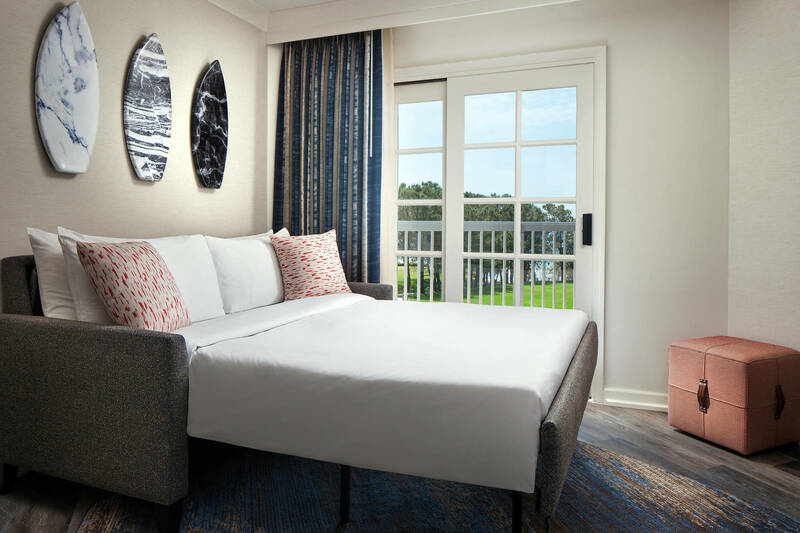 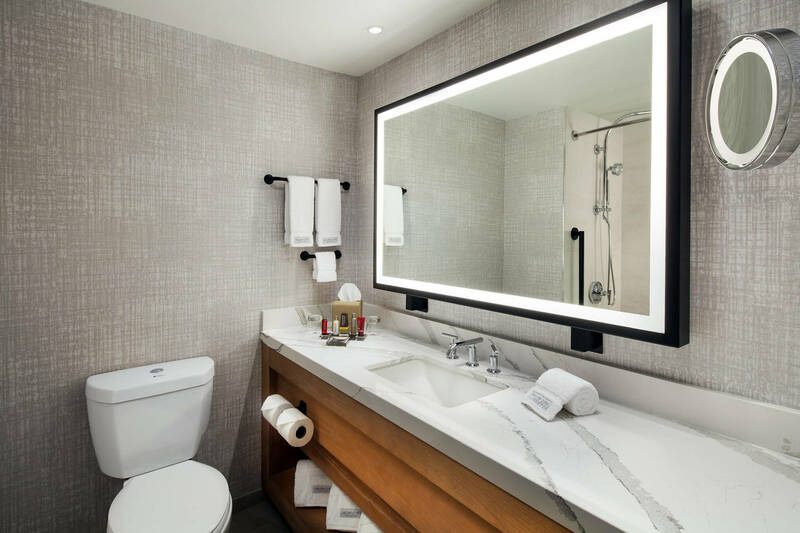 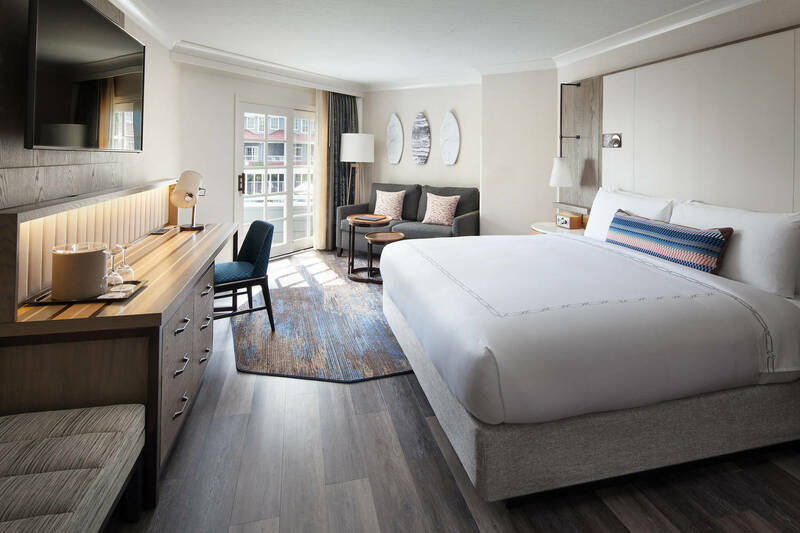 Following a day of pampering, we invite guests to make themselves at home in one of our fully renovated rooms with luxurious bedding and modern amenities. 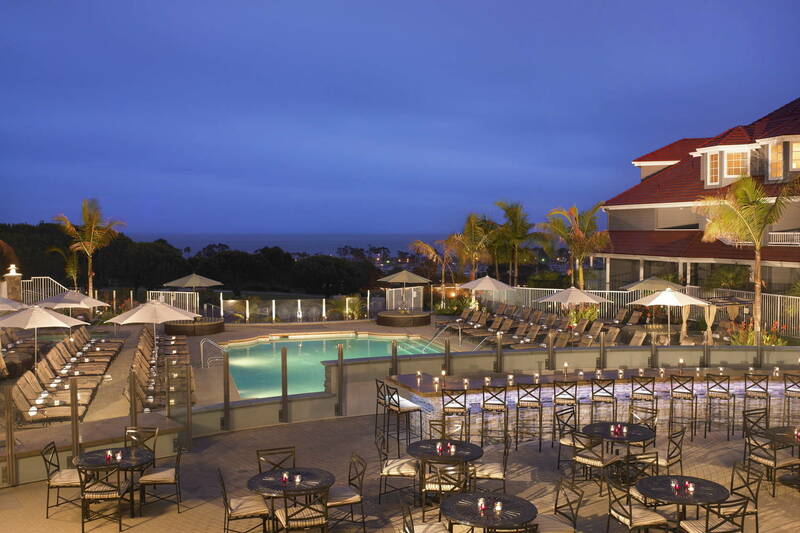 Many of our accommodations feature balconies to take in a sunrise or sunset. 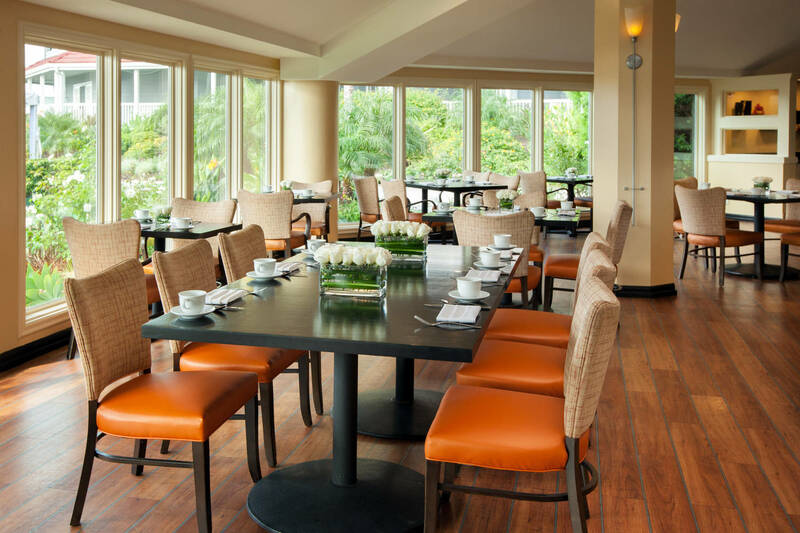 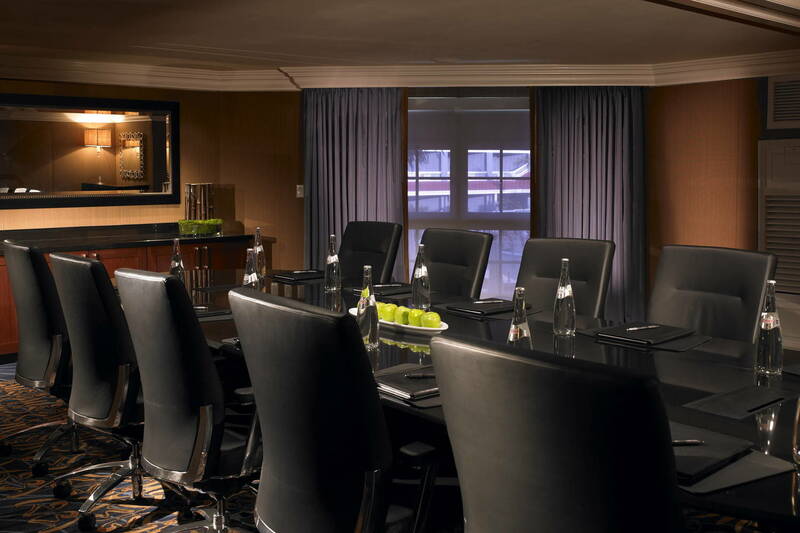 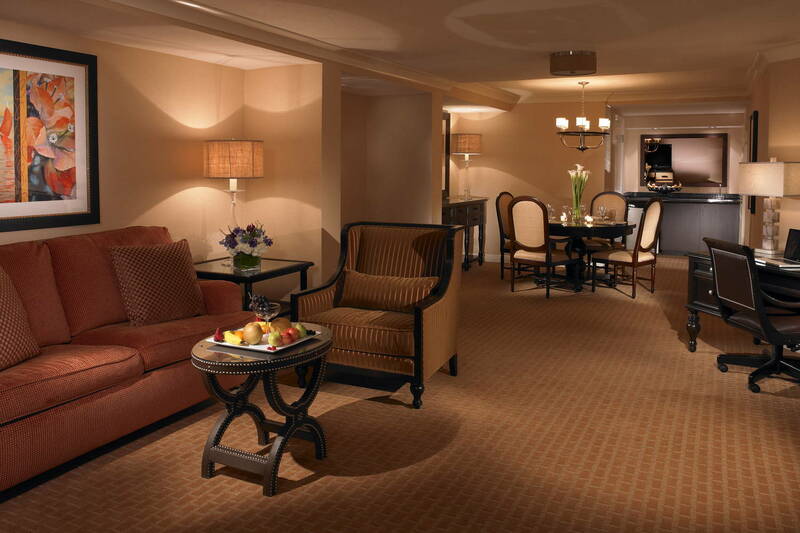 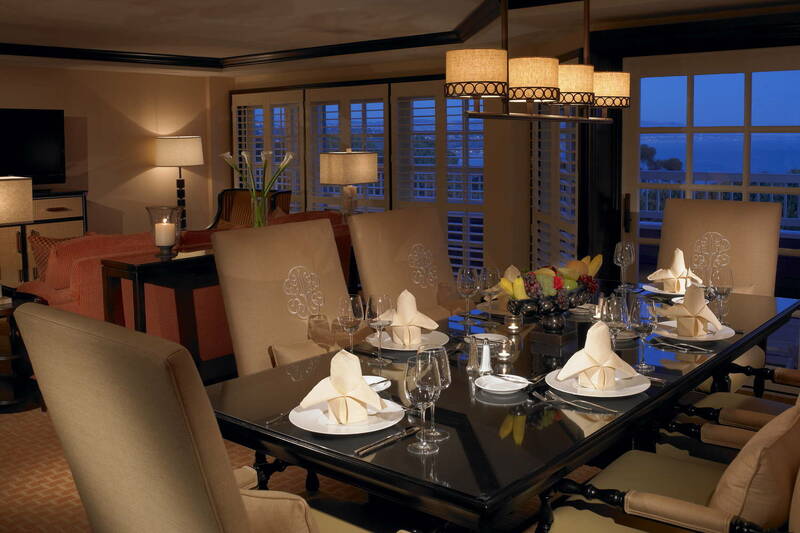 When it's time to dine, visitors can order room service or stop by our restaurant for mouthwatering Italian cuisine. 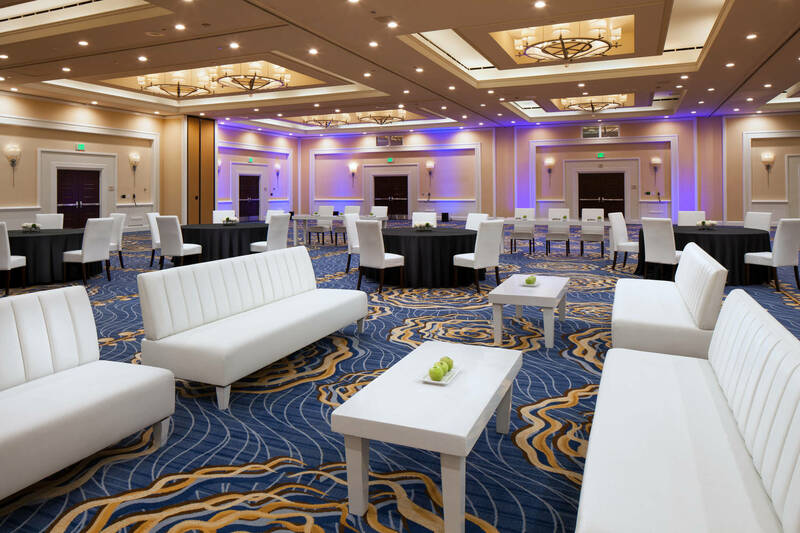 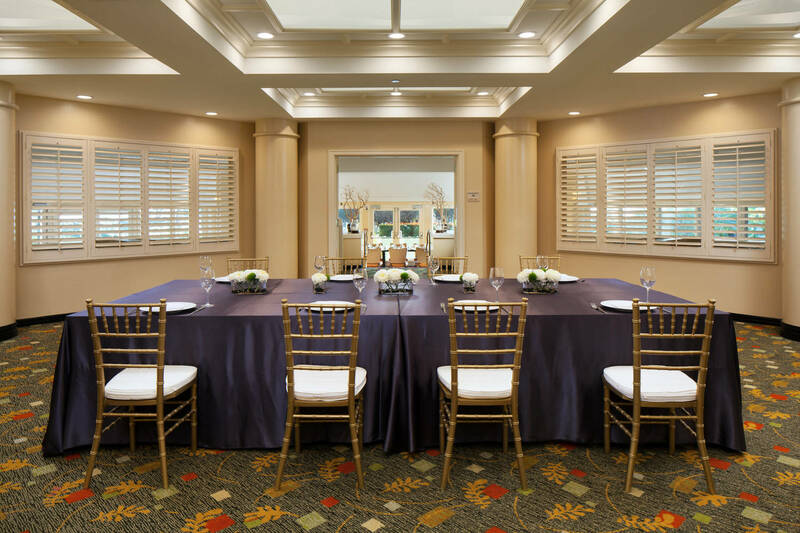 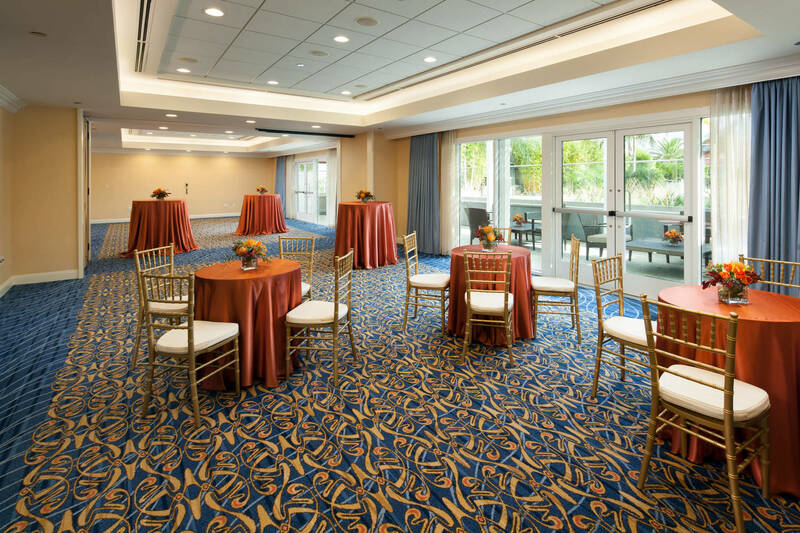 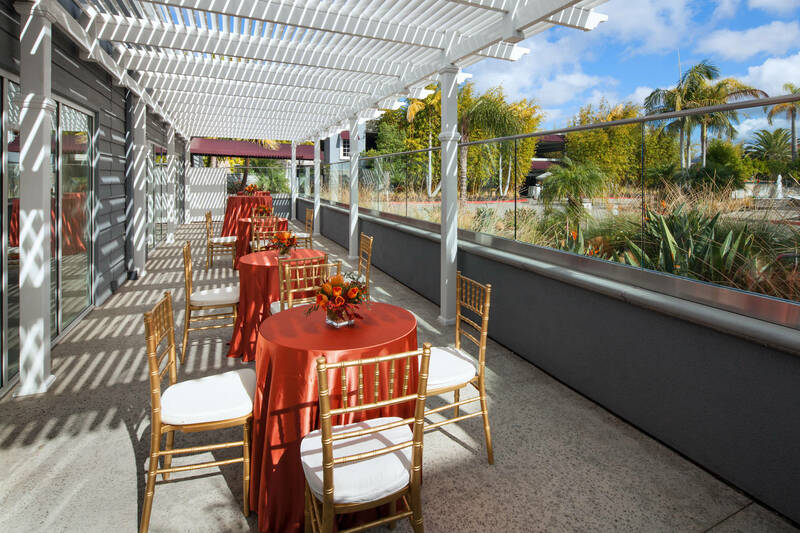 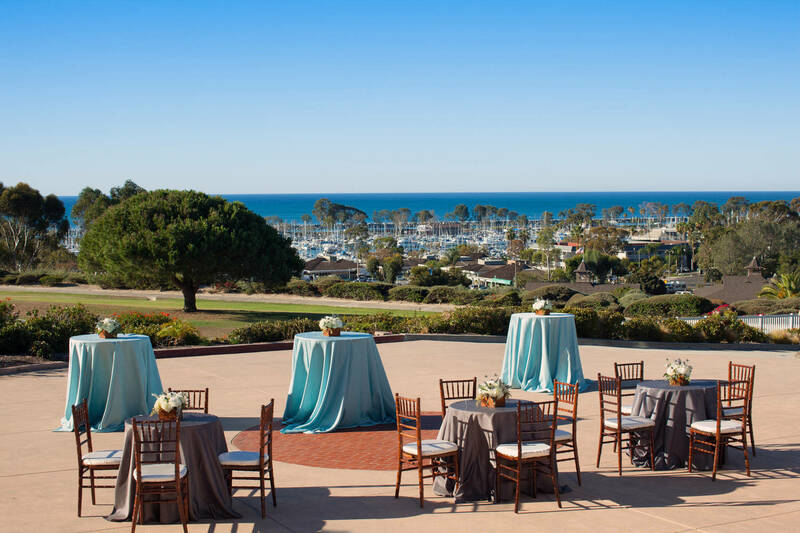 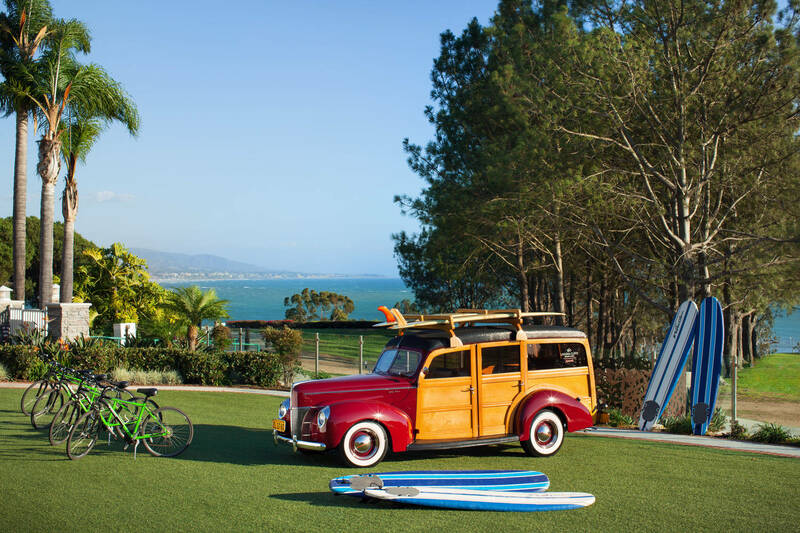 Providing two pools with ocean views and plenty of lounge chairs, our outdoor spaces invite people to soak up the radiant California sun, and our 15 flexible event venues offer the space and services needed for a successful event. 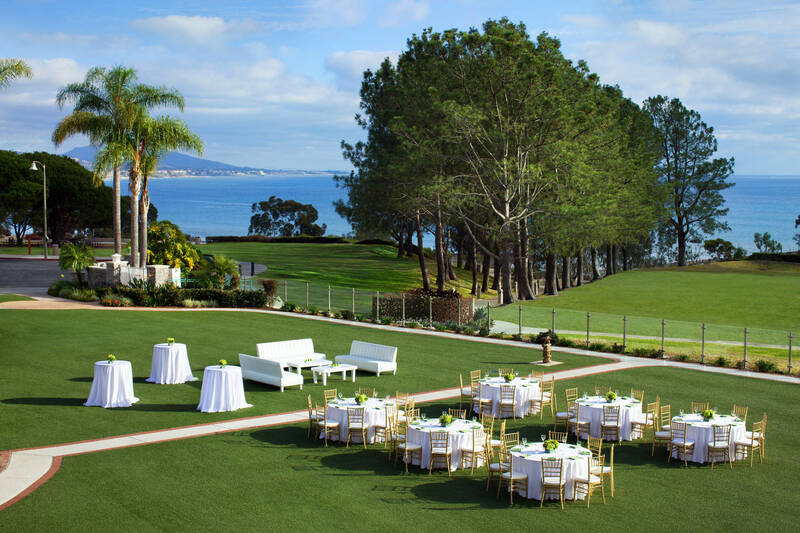 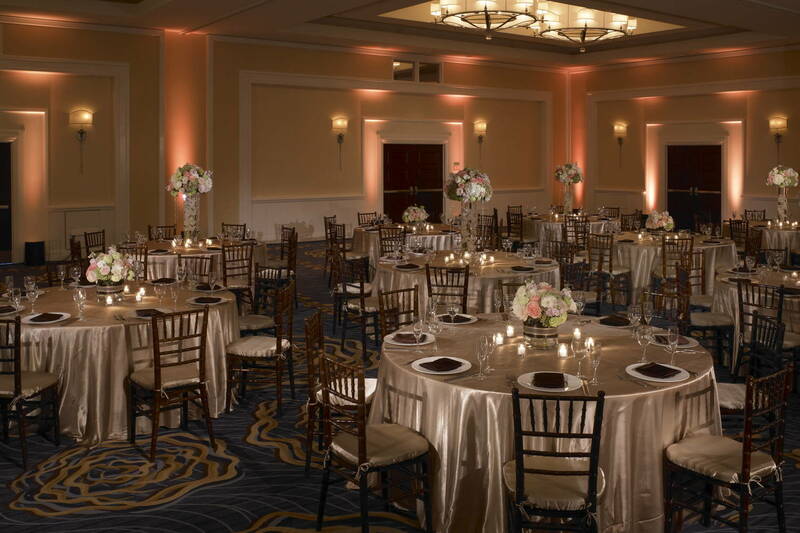 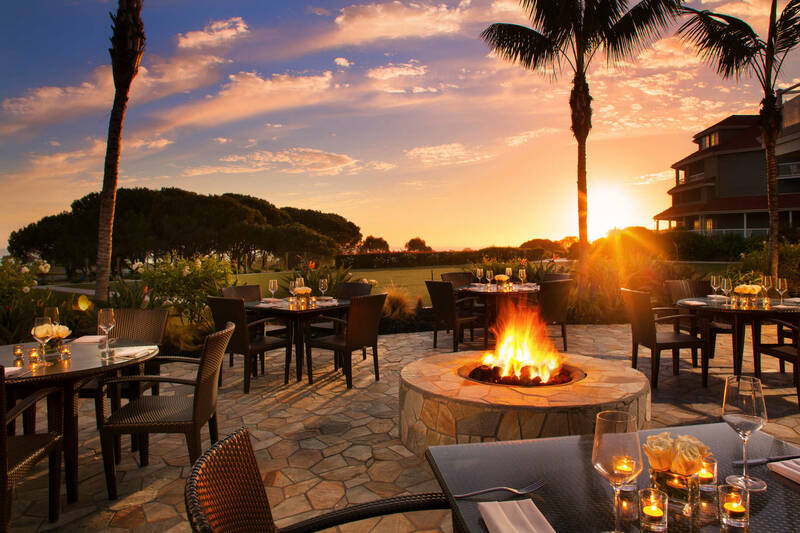 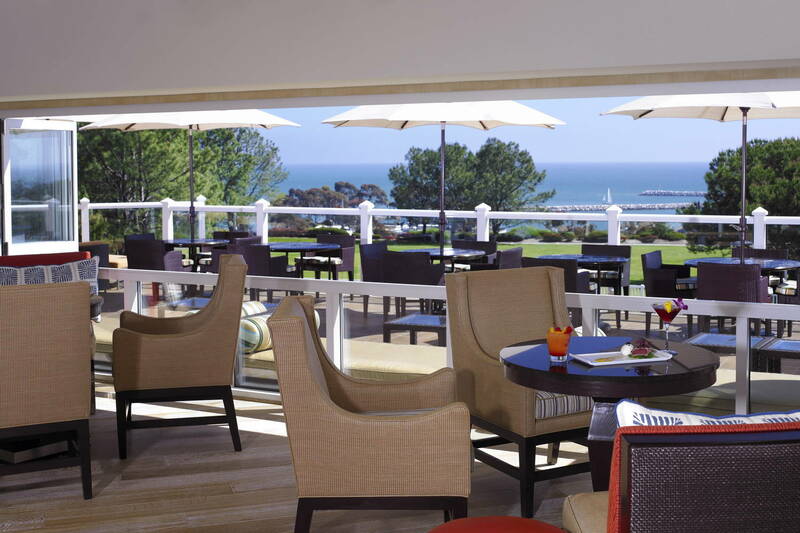 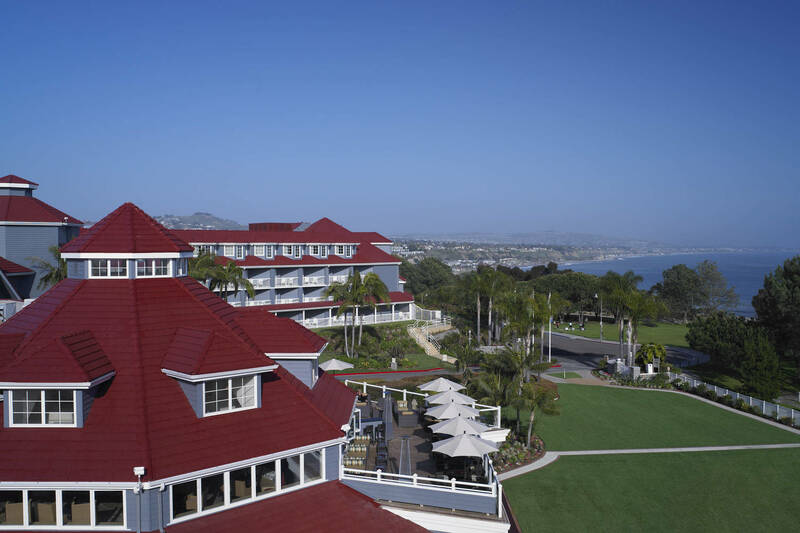 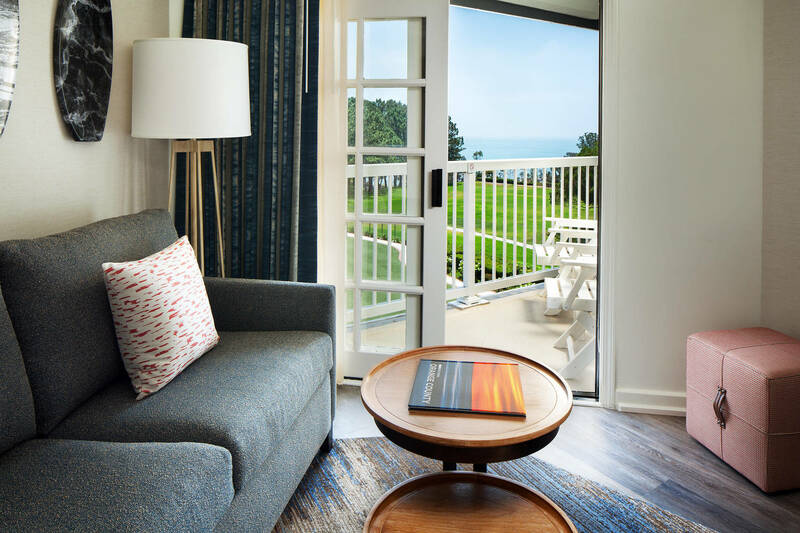 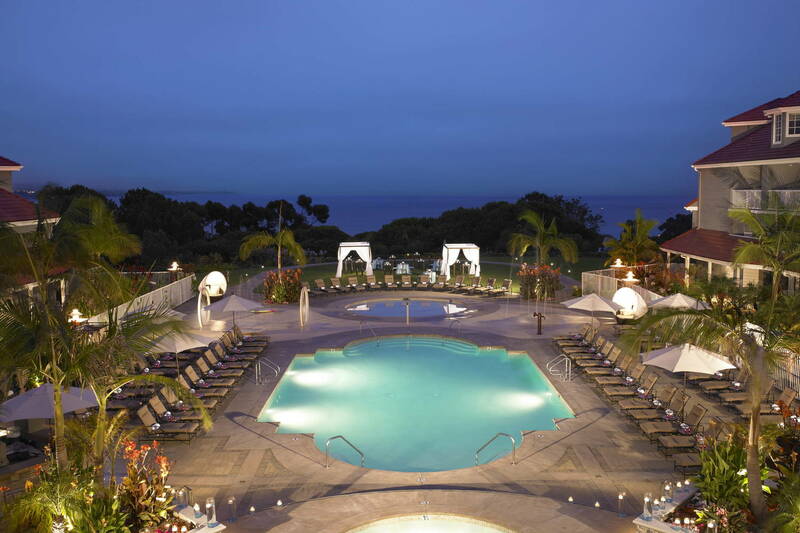 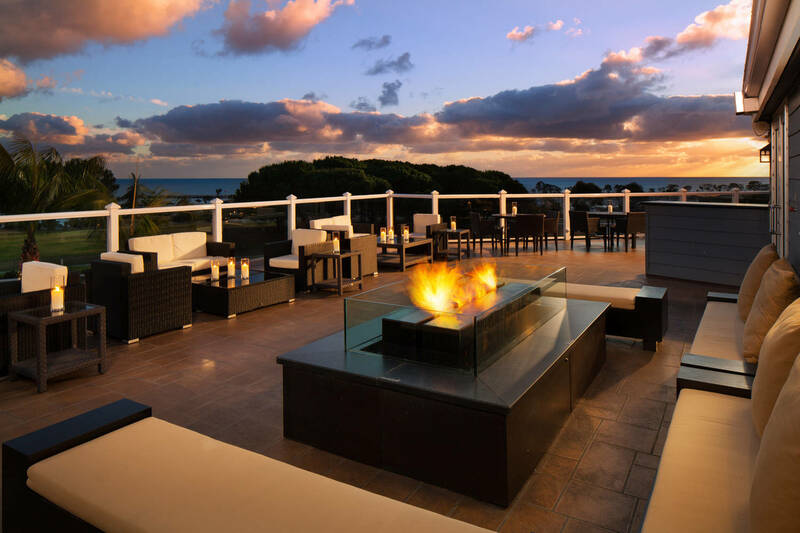 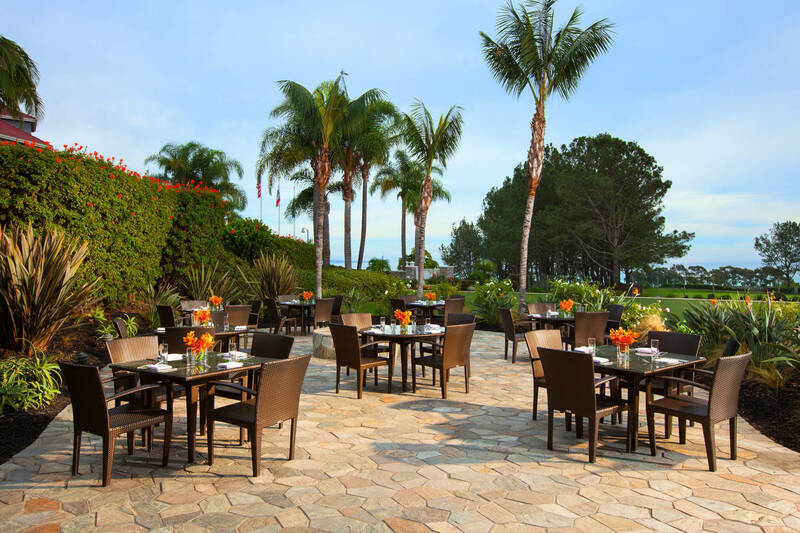 Whatever brings travelers to the coast, Laguna Cliffs Marriott Resort & Spa exceed all expectations.